Short term laptop rental programs are a great way to have a high quality laptop, whether you are looking to rent laptops in London, Surrey or Hampshire, whenever you want it. 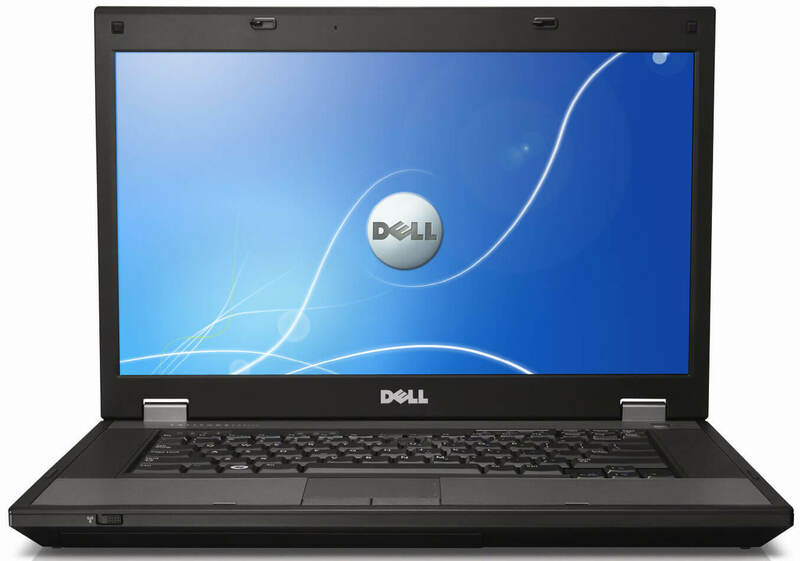 Laptop rentals also allow a business to rent a large quantity of laptops at the same time, instantly. This may be useful for a training session, a group demonstration or an impromptu meeting!